Port Aventura is an amusement park that has become the main destination on the Mediterranean for family holidays. Located on the Costa Daurada, between Salou and Vila-seca, the climate is pleasant throughout the year. There are few places in the world where you can have so many adventures and such excitement, so enjoy! 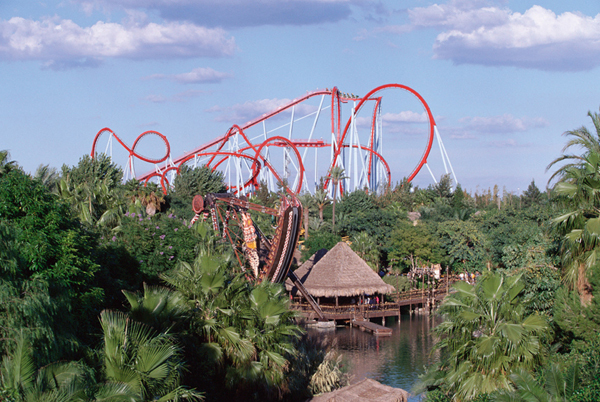 Port Aventura is a world of contrasts, where both fun and relaxation are guaranteed. 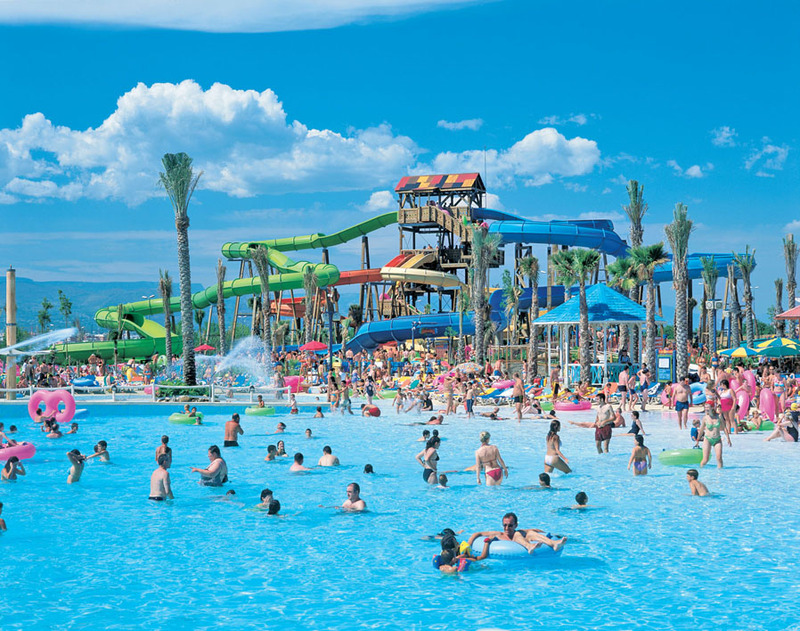 This themed complex comprises an amusement park, Port Aventura, and a water park, Caribe Aquatic Park. Through the different themed areas you will discover the mysteries of Imperial China and explore the Polynesian forests. We took a tour through the exotic Aztec Mexico, we earned the respect of the Far West and we had a great time with the quaint stories of the most welcoming fishing community of the world, the Mediterranean. 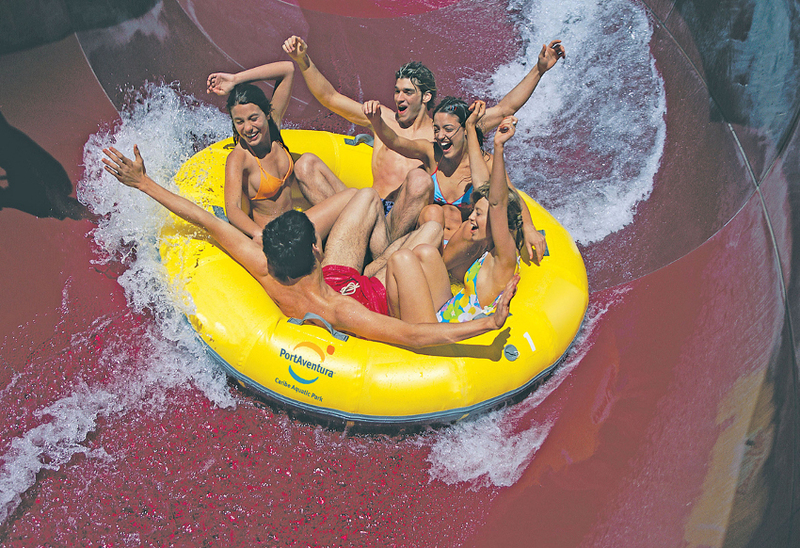 At Port Aventura you will find rides both for the brave of heart and for those not so brave. 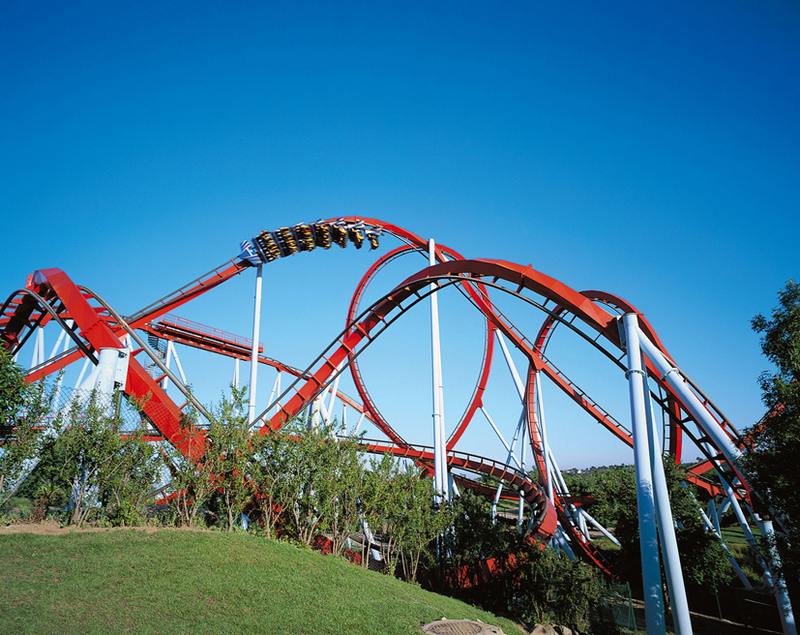 Don’t miss challenges like the legendary Dragon Khan, emblem of the park since it opened, which reaches speeds of up to 110 kilometres/hour and has eight loops. Its exciting reptile sound is one of its distinguishing features, as well as its bright red and white colouring, so it can be seen from anywhere in the park. Our adrenalin level shot up on the Hurakan Condor freefall, we had to be quick, we were almost back on the ground before we had time to scream! One of the kids’ favourite areas is the China Children’s Area, a park set up to look like Imperial China, ideal for enjoying activities and shows. Your family will be the main characters of the craziest invention ever on Furious Baco, this roller coaster will take you through vineyards and many other surprises. The surprising shows are the most amusing way to immerse yourself in the culture of each themed area. Proof of this is China Town, where the best acrobats show off their talent, leaving everyone in awe. Your kids’ imagination will have no limits at the Makaku Theatre, with Birds of Paradise from different exotic places around the globe; parrots, macaws, cockatoos or cassowaries will all earn the children’s applause. The Caribe Aquatic Park is a water park set up in Caribbean style. Distributed in two areas, one indoor and another outdoor, you have two options, either have a great time on the thrilling water attractions or get a sunbed for a bit of R&R. There are also play areas, restaurants and spectacular swimming pools that perfectly imitate the Caribbean atmosphere. Children will love the indoor area with the exciting water slides of this unique paradise. The Beach Club, across from Playa Larga in Salou, brings the family closer to nature and offers direct access to the beach. There are seven different water areas, where adults and kids can relax or practise water sports. A visit to the Lumine restaurant is a must if you want to have a great meal; we had the chance to savour signature cuisine with unique views to the Mediterranean. It specialises in Mediterranean Haute Cuisine based on fresh seasonal products and, not to worry, they have an assortment of children’s meals so the kids will also enjoy it. This is the ideal place for golf enthusiasts and also for those seeking a first contact with golf; both you and your children can enjoy this area within the amusement park itself. 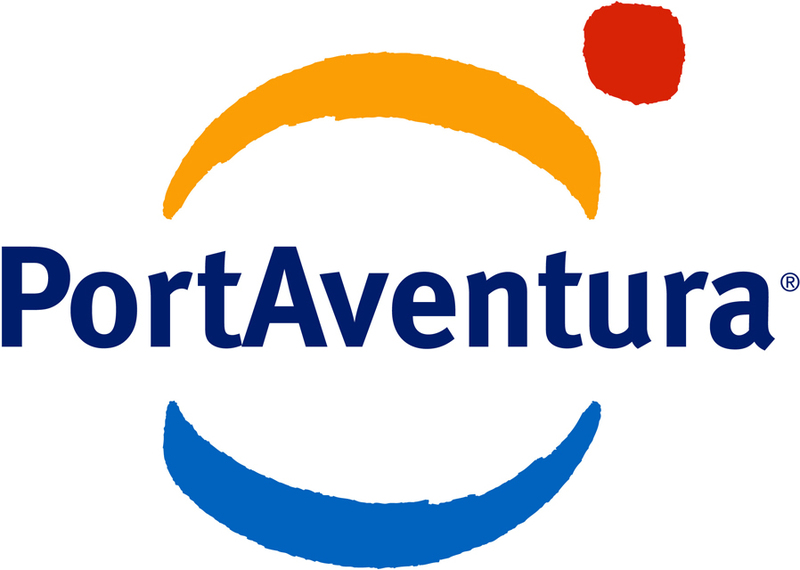 Port Aventura Golf has three areas, the north course packed with excitement, the centre course, which offers the most fun, and the south course where you will face great challenges. Moreover, the landscape is beautiful and our guide explained that the golf park was designed by the Australian golfer Greg Norman and Green Project. If you don’t want to miss anything that Port Aventura has to offer, the best option is to stay in one of its hotels. Four-star accommodation, with exclusive rooms from the select Club San Juan, and a host of services in each for a full enjoyment of your stay. You can choose the hotel that best suits your needs; the Hotel Port Aventura recreates the charm and romanticism of a Mediterranean village and is ideal for a romantic getaway. The Hotel El Paso, in colonial Mexican style, offers shows and activities for all ages. And for an unforgettable stay, the Hotel Caribe has the largest swimming pool surrounded by white sand and a dreamlike setting with palm trees and gardens. The children will have the vacation of their life at the Woody & Friends Club, with very special fun-filled rooms. Port Aventura is located to the south of Barcelona, ten minutes from the Reus airport, in Tarragona, with direct flights from London and Birmingham. It also has its own train stop with connections to the main stations. So, whichever route you choose, it is easy to reach the amusement park.